Apple has released tvOS 12.2.1. 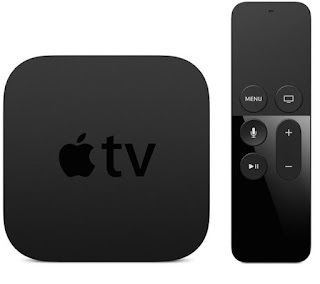 It’s compatible with the Apple TV 4K and the fourth generation Apple TV. The upgrade offers bug fixes. tvOS 12.2.1 is a free update. You can initiate the update via the Settings menu on the Apple TV.